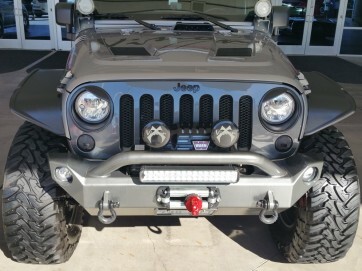 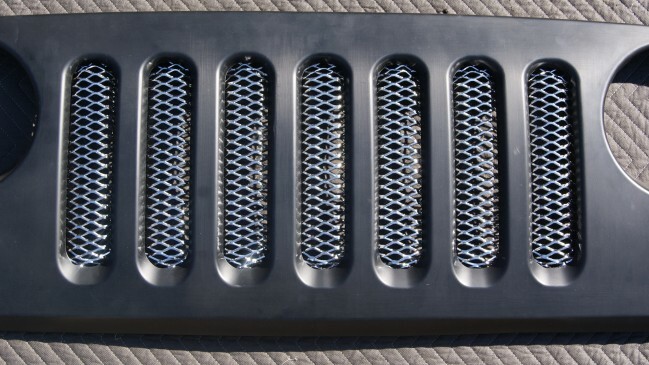 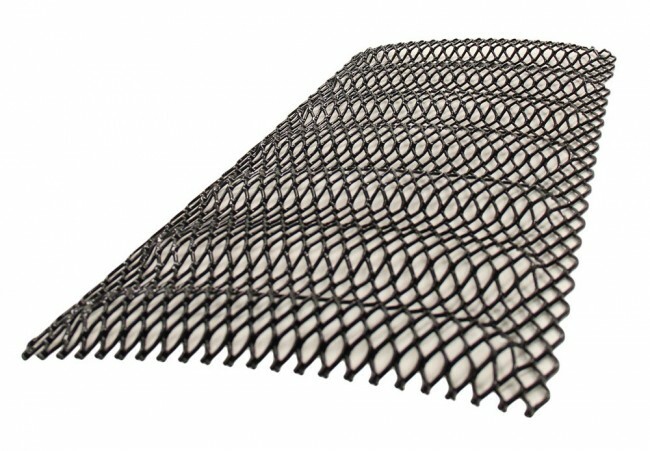 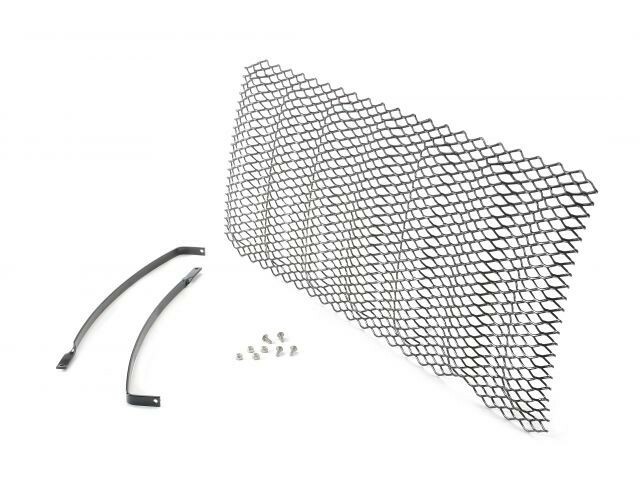 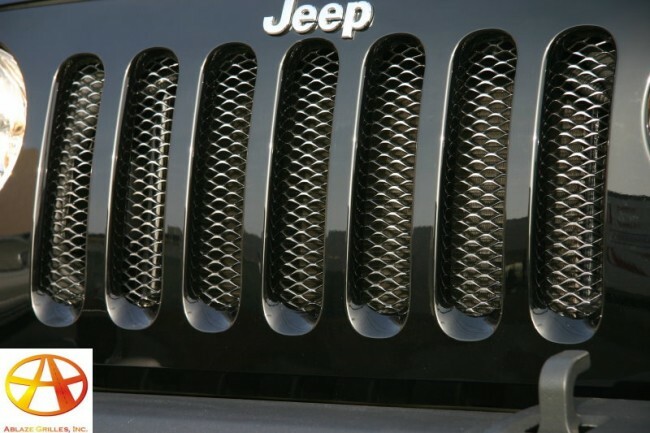 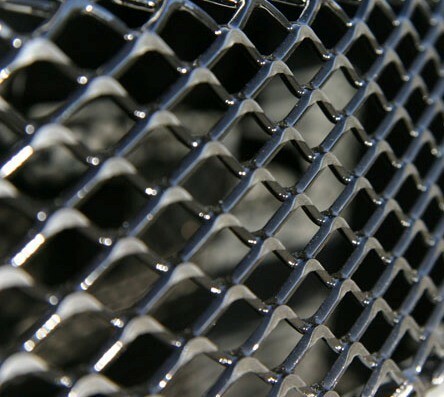 Give your JK a nice complete look by adding this one piece steel diamond cut mesh grille that is formed and curved to go along with the original JEEP frame inserts. 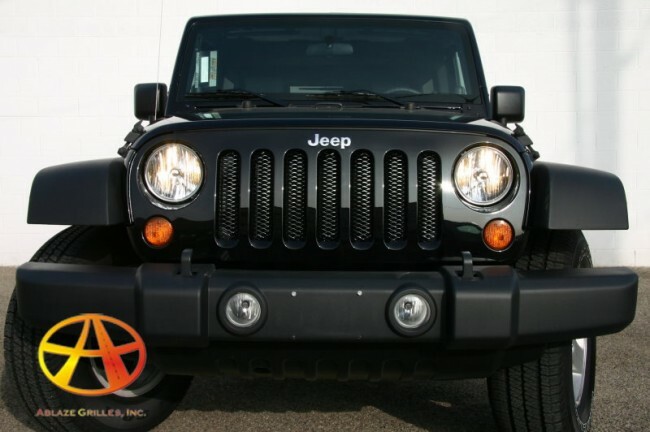 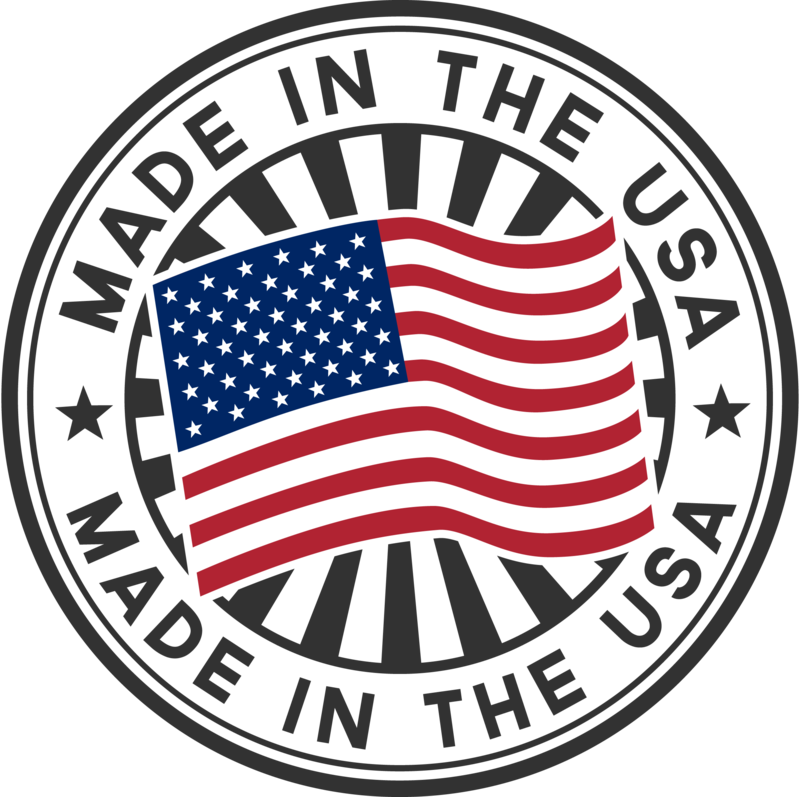 It is available in Diamond Cut Gloss Black® , Diamond Cut Polished® finish, and Diamond Cut Triple Chrome Plated®. 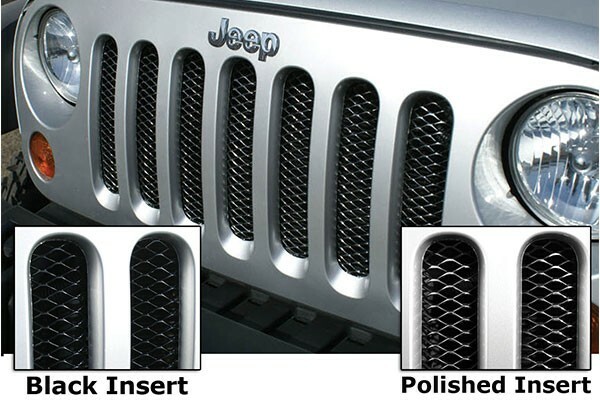 The chrome plated grille is triple chrome plated, copper-nicke-polish chrome, to achieve an excelent mirror finish chrome yet an outstanding durability.